Rising star in food Zoe Adjonyoh is bringing her contemporary West African food to Soho with a six month residency! The Sun & 13 Cantons will host the new pub pop up with Zoe’s traditional Ghanaian recipes re-mixed for the modern kitchen. Many of the dishes will come from her popular restaurant at Pop Brixton and soon to be shared in her debut cookbook “Zoe’s Ghana Kitchen”. Visitors can take their pick from modern small plates ideal for sharing such as slow-cooked Red Red Stew, and main plates including Zoe’s legendary Jollof Fried Chicken and Grilled Lamb Cutlets with Spiced Peanut Sauce. Her signature Love Chin Chin Banoffee Pie, made using the West African snack sensation as well as Divine dark chocolate, is sure to provide a sweet ending to the meal. 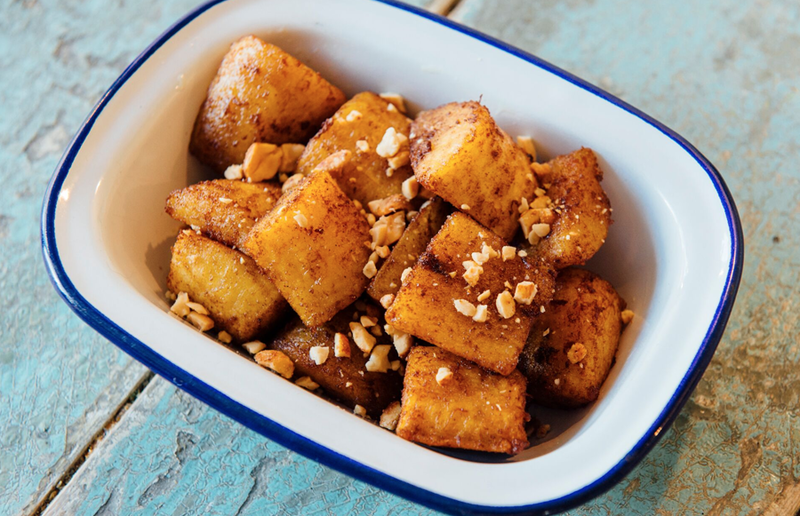 Those looking for a few light bites with their pints can enjoy an array of bar snacks like marinated Kelewele, tempura-battered Okra Fries, and irresistible Pork Ribs in Sticky Plantain Sauce. Born to a Ghanaian father and Irish mother, Zoe deepened her understanding of West African cooking after a trip to visit her extended family in Ghana. There she spent time exploring recipes in her grandmother’s kitchen and at the famous Kaneshi street market, where she met with cooks who shared their own takes on traditional recipes. 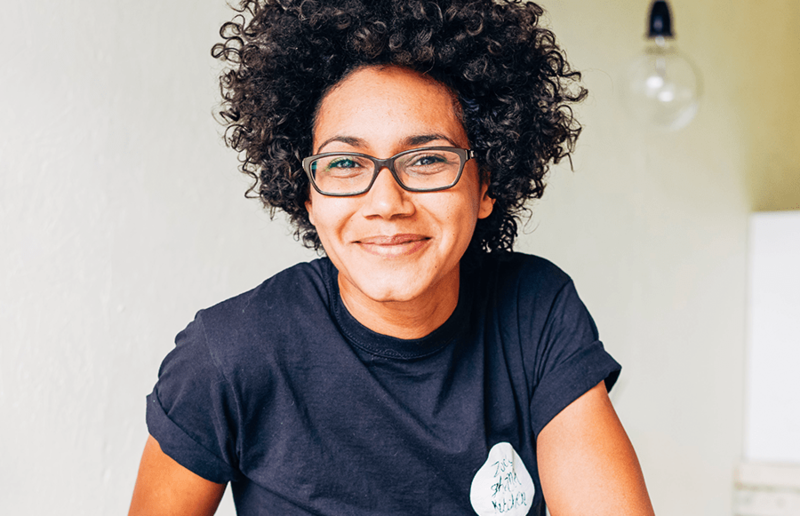 Described by The Observer as a “standard bearer for West African food” and picked up by Nigel Slater as one to watch on the topic of immigration food in Britain, Zoe has been making waves in the food scene ever since her first sell-out successful supperclubs in 2011. Having taken her fresh interpretation of classic Ghanaian flavours to popup venues across London and Berlin as well as prominent streetfood festivals around the UK, Zoe is now bringing her West African food for everyone to the West End. Zoe Adjonyoh said: “I believe we are on the cusp of an African food revolution. There is a longing to try something that is actually new, not just re-spun, and Ghanaian cuisine is filling that gap. Visit Zoe’s 6-month pop up from Tuesday 4th April at The Sun & 13 Cantons 21 Great Pulteney St, Carnaby, London W1F 9NG.